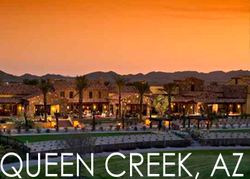 Our Arizona communities offer some of the finest places in the country to call home. Whether you prefer the East Valley, Scottsdale, the West Valley or Central Phoenix areas there is something for everyone and we will help you find it! Learn more about what makes each area so unique and inviting depending on what fits your family by reading below. 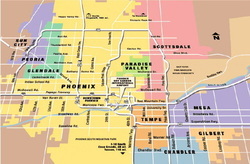 Central Phoenix is a great location for young professionals, growing families and those who want a sense of culture. The central corridor is a highly sought after area with the praised Madison School District. Multiple historic districts nestle in the city center offering a family the unique perspective of having a spacious home in the center of the city! In 2007, the City of Phoenix began operating the Light Rail system that runs from North Phoenix, through Tempe to downtown Mesa, AZ. 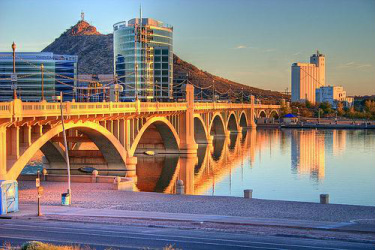 Located just southeast of Phoenix Sky Harbor International Airport, is the city of Tempe. Most famously known as being the home to Arizona State University's main campus, this small city has much more to offer. It has a quaint downtown strip with shops and local bars and restaurants. It has a variety of new build homes and apartments as well as historic buildings. High rise condominiums can be perfect for the working professional or the family that wants the best of both worlds. Tempe Town Lake can be home to kayakers, rowers or boaters. 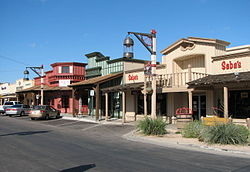 Located just east of Phoenix, Scottsdale has the unique western flavor of the wild west mixed with urban city life. Scottsdale is annually rated as one of the most desirable cities to live in the nation. It is home to more than 90 restaurants, 320 retail shops and more than 90 art galleries. In far north Scottsdale is the largest urban wilderness area in the United States - the McDowell Sonoran Preserve. Located east of Phoenix are several beautiful cities: Mesa, Gilbert, Chandler, and Queen Creek offer beautiful homes and a family atmosphere.